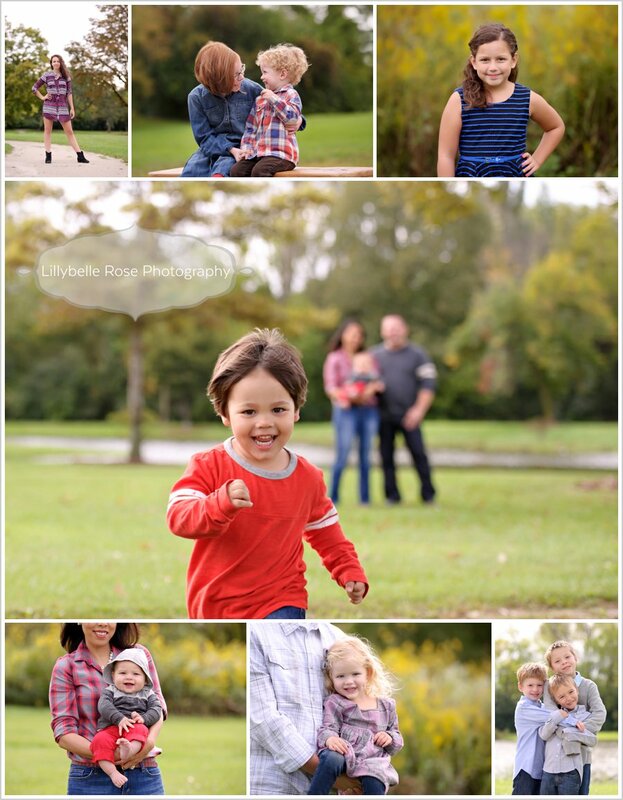 What's not to love about Seasonal Portrait Session time??? Great weather, beautiful settings, adorable smiles, incredible love, and clients I've grown to adore...I CHERISH THESE DAYS!!! Here are just a few of the precious moments from last week's Portrait Sessions.